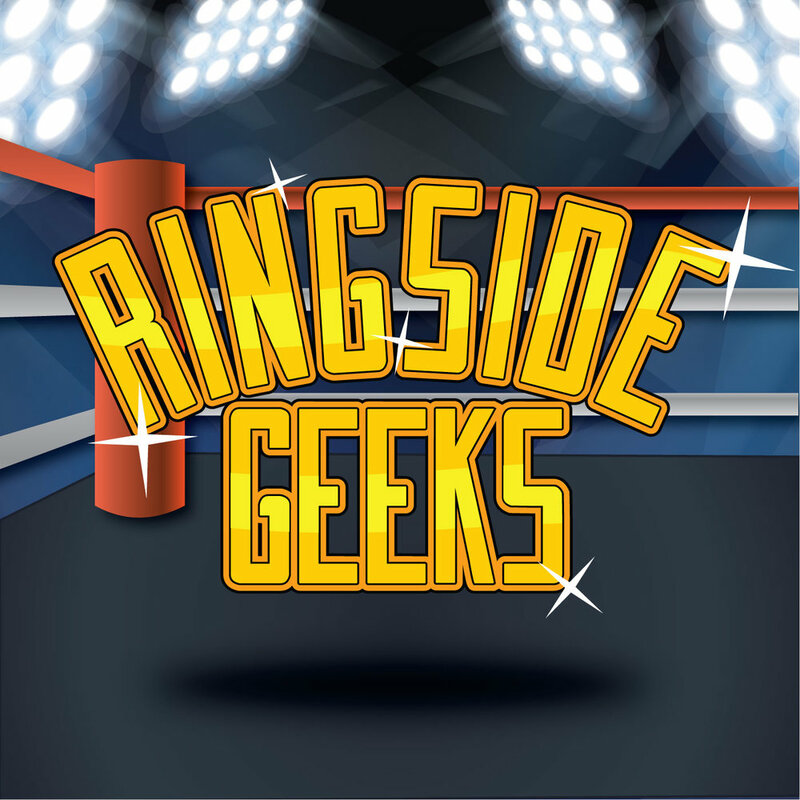 This week we talk about all the big news in the world of wrestling as well as recap the Royal Rumble….since we missed a week. We also talk about how the business MIGHT be changing with the announcements made during AEW’s latest press conference. 102 NXT TakeOver & Royal Rumble Preview!